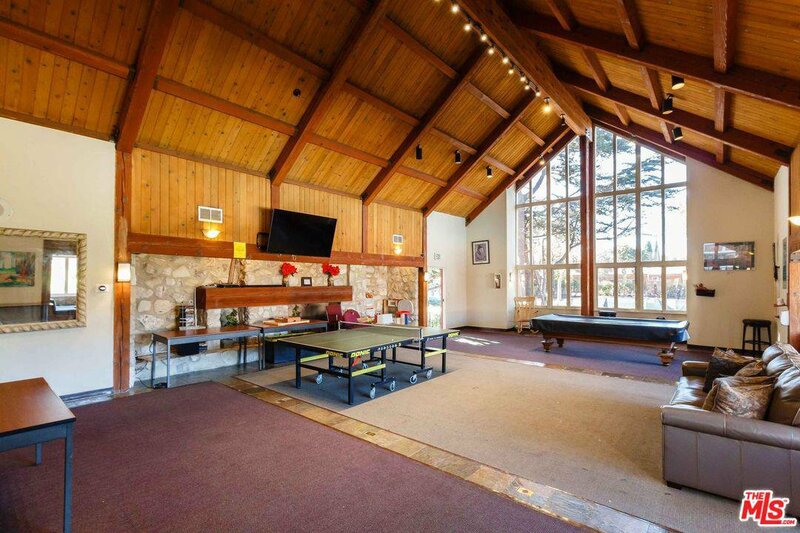 Now accepting BACKUP OFFERS! 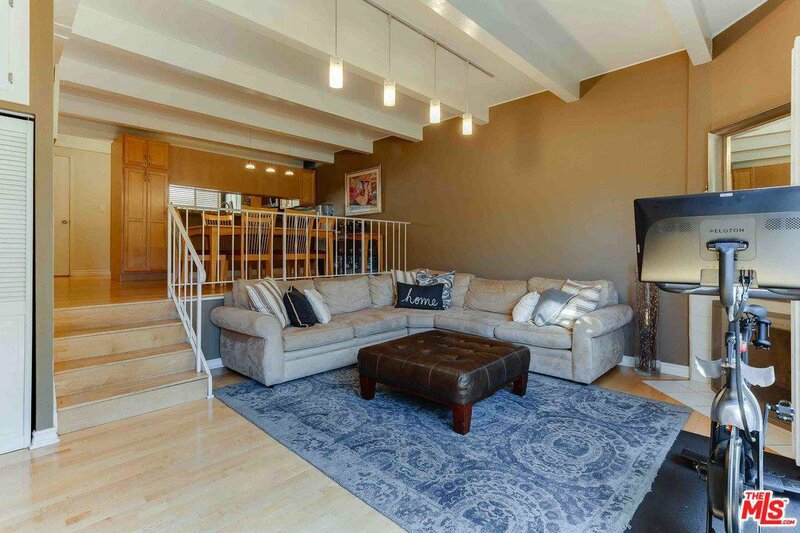 RARE and exceptional corner unit in Heather Village! 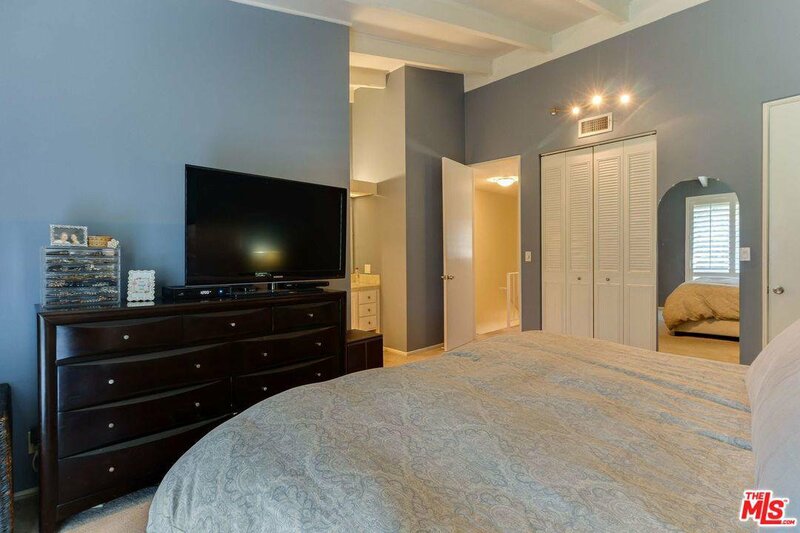 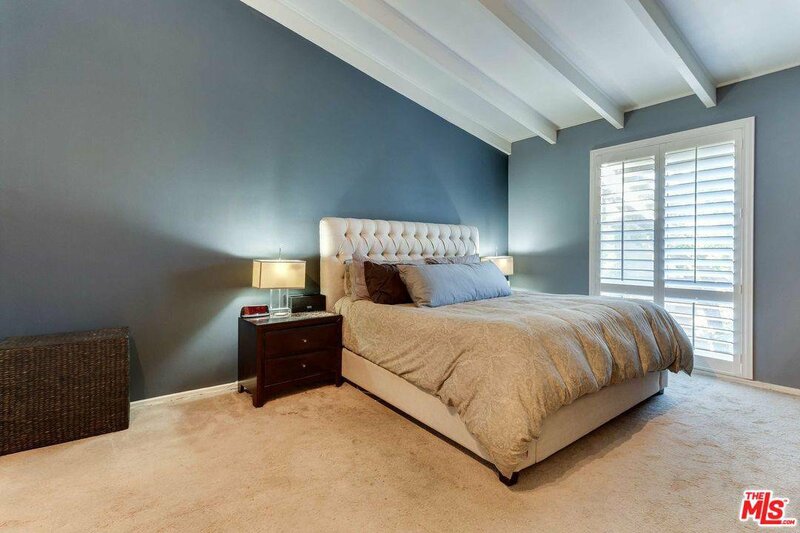 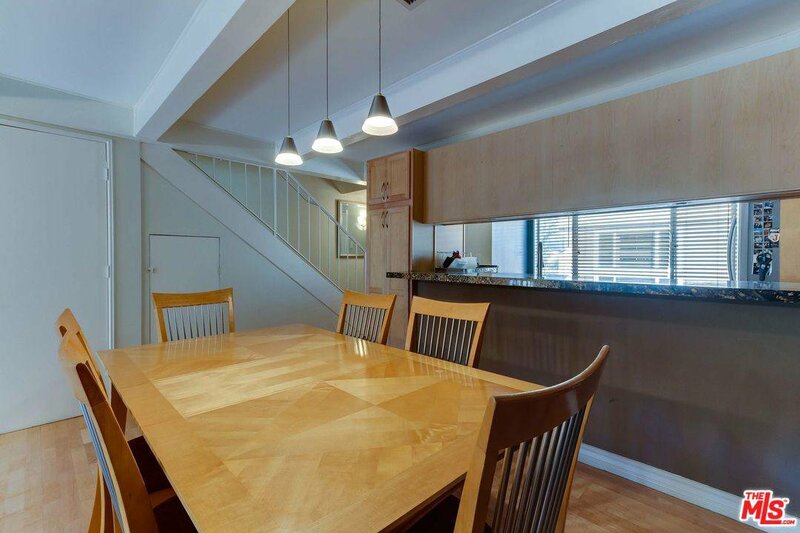 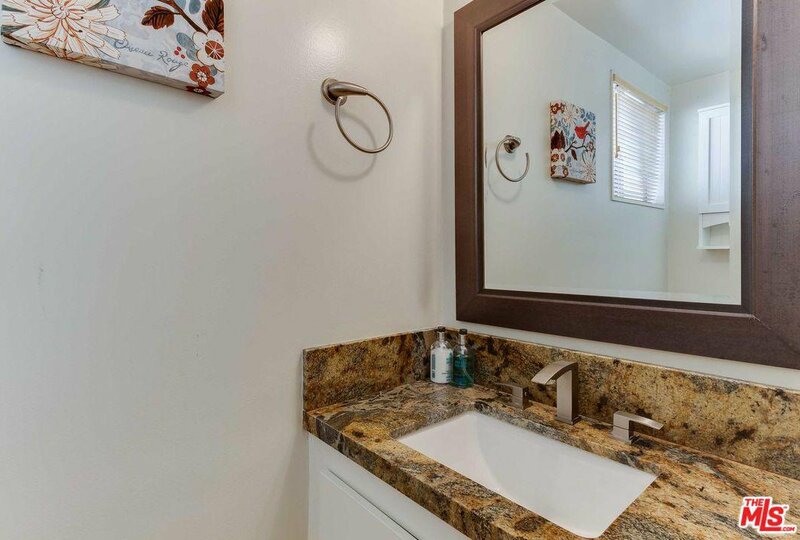 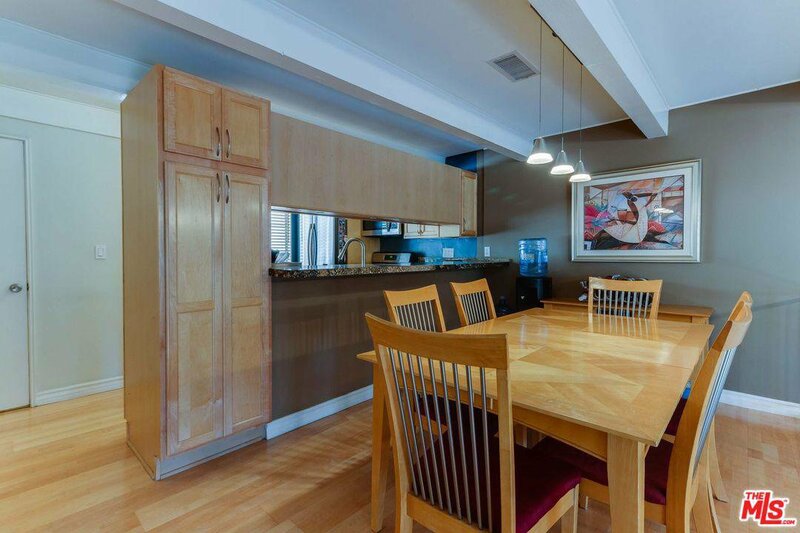 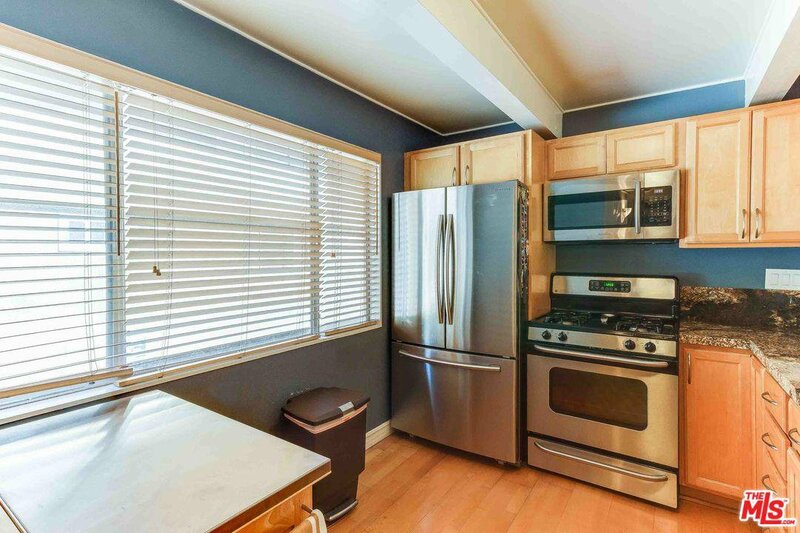 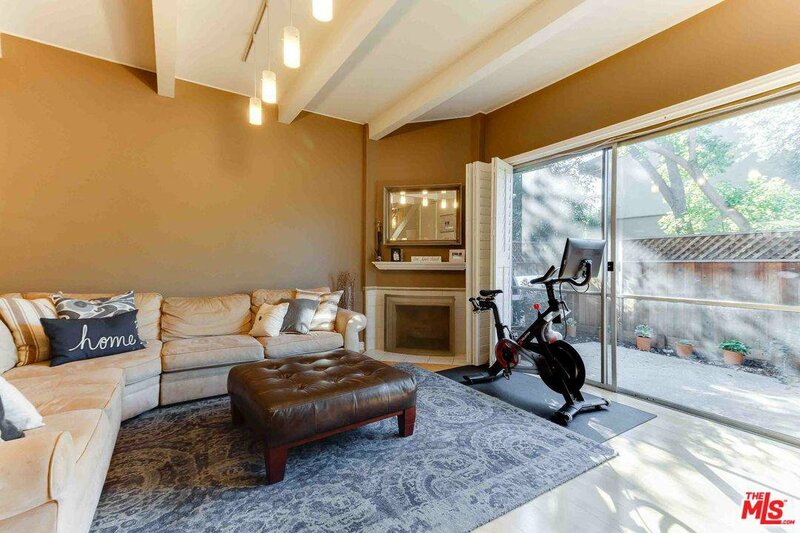 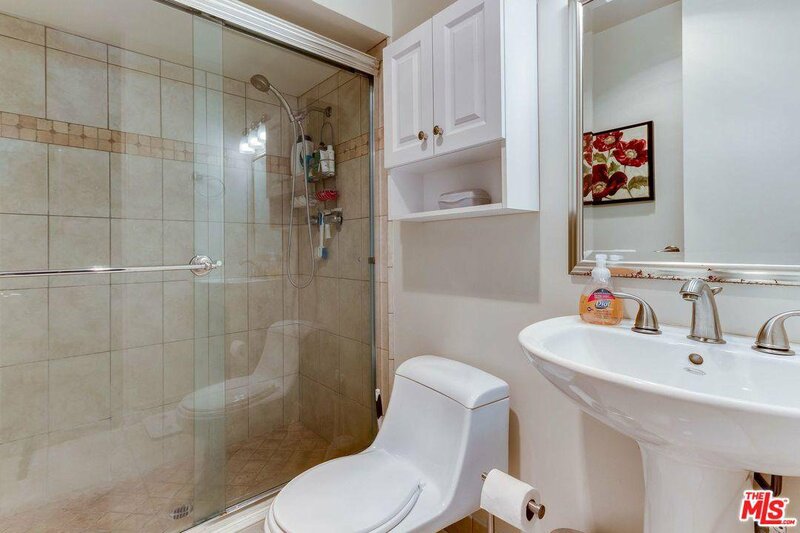 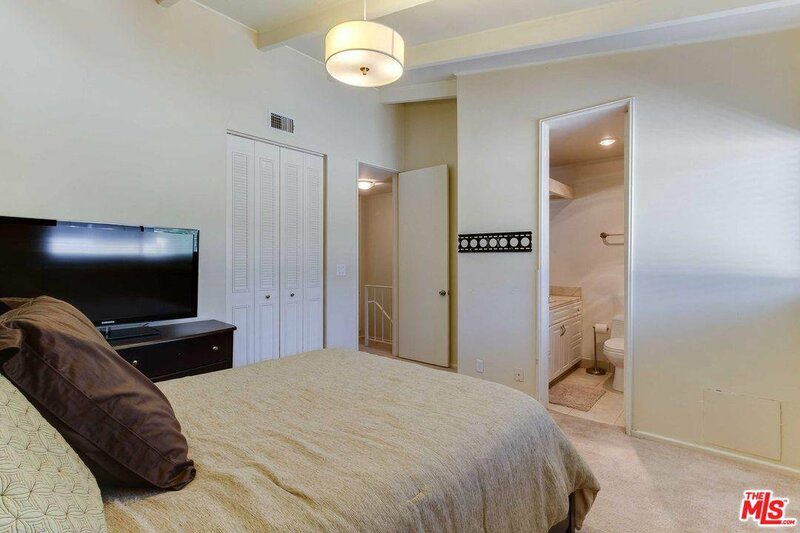 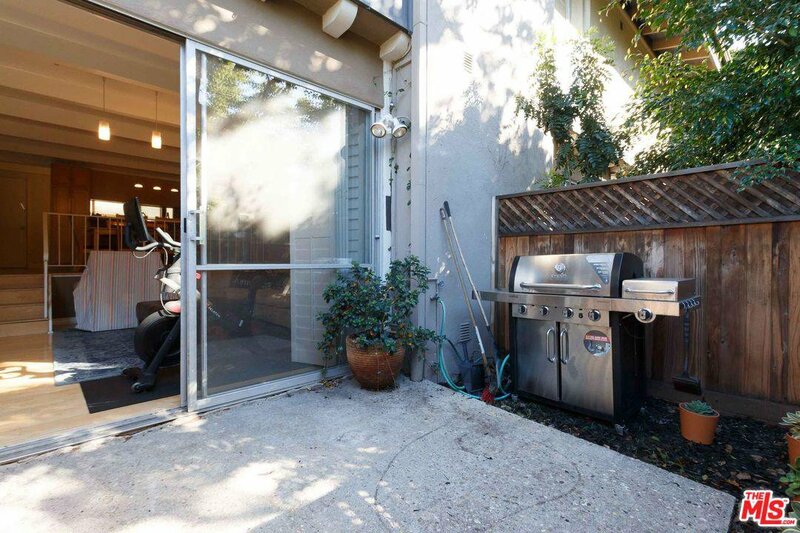 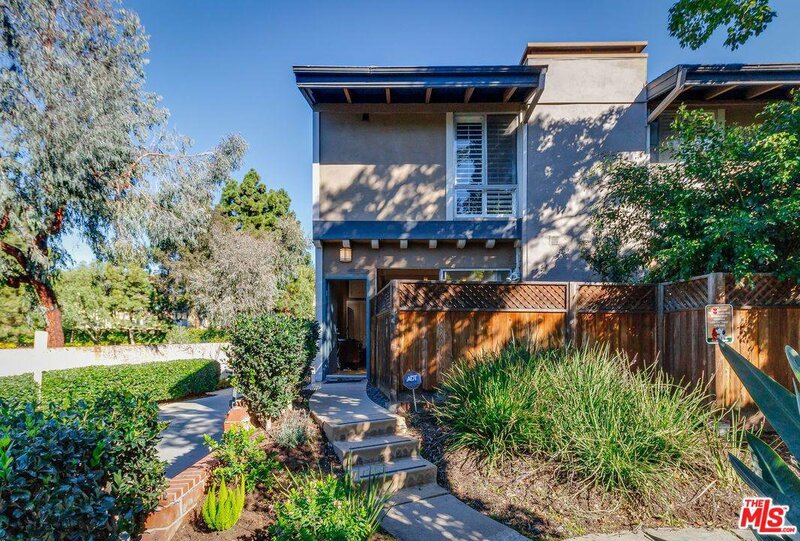 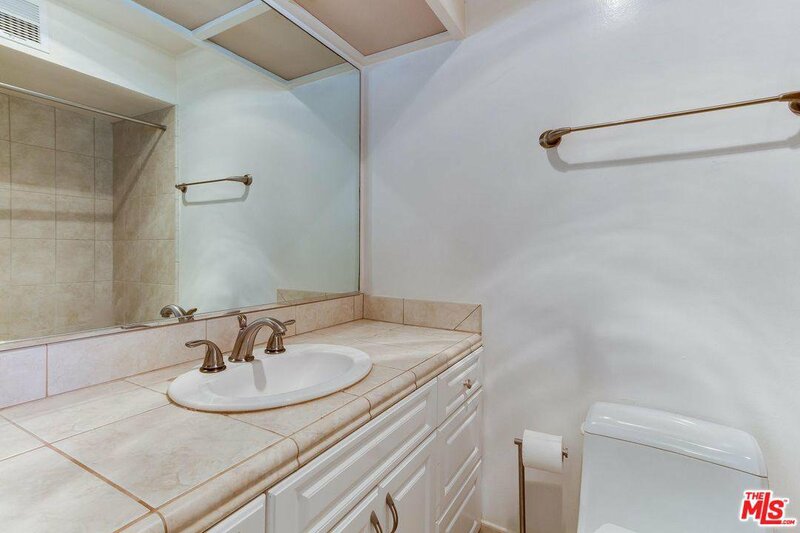 This multi-level, two bedroom, three bathroom townhouse is the best of what Culver City living has to offer. 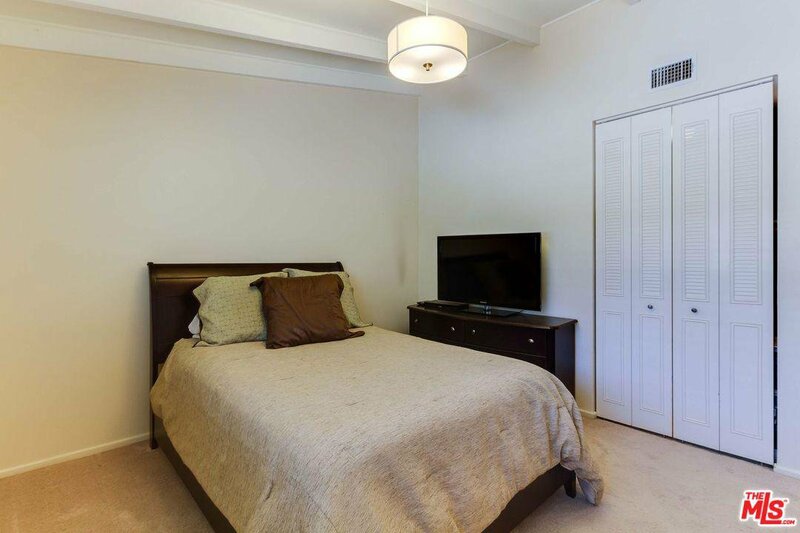 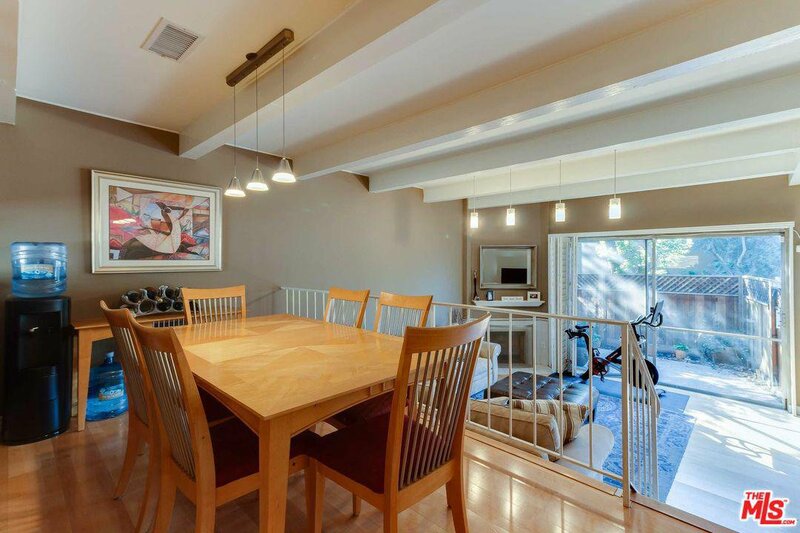 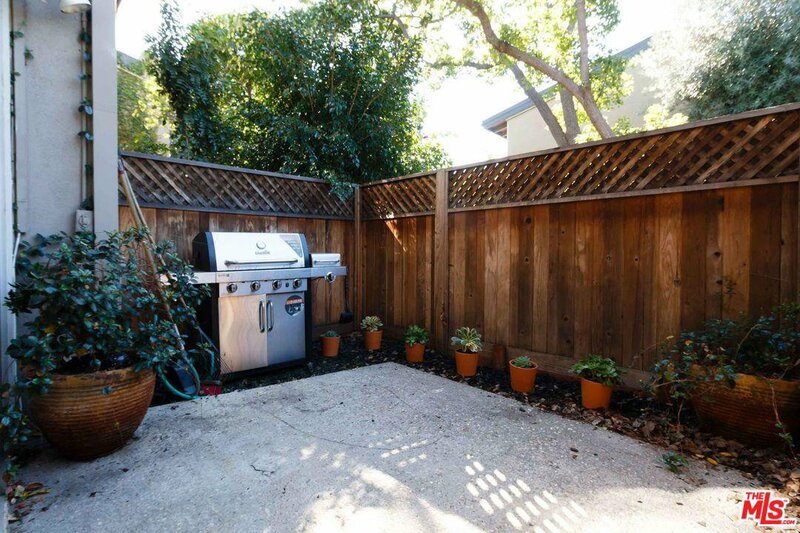 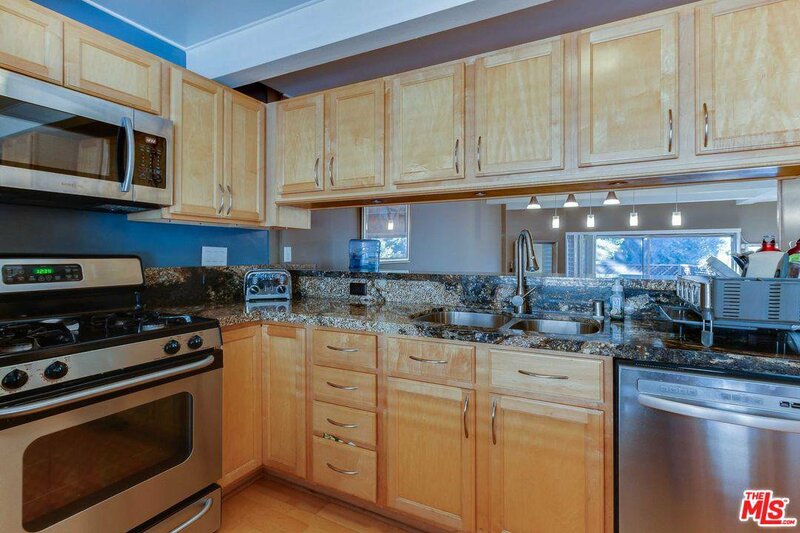 Located in the secure and gated Heather Village complex, this property offers vaulted ceilings, real hardwood flooring, an updated and fully loaded kitchen complete with granite countertops and stainless steel appliances. 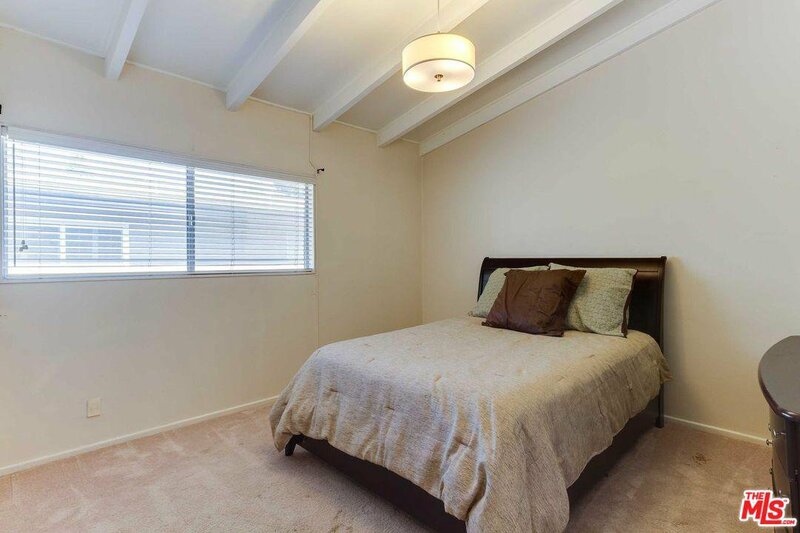 Additionally, the unit has a large outdoor patio space, updated bathrooms, central heating, and plenty of room for storage! 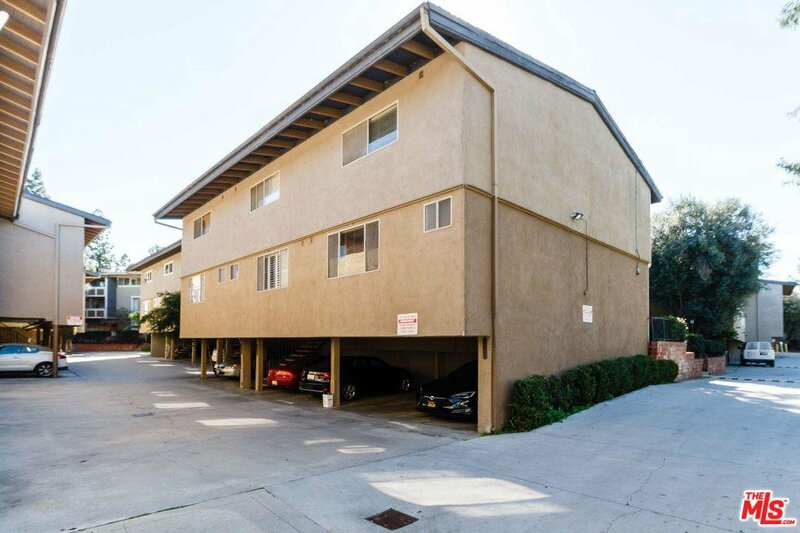 The property also comes with two assigned side-by-side parking spaces directly underneath the unit. 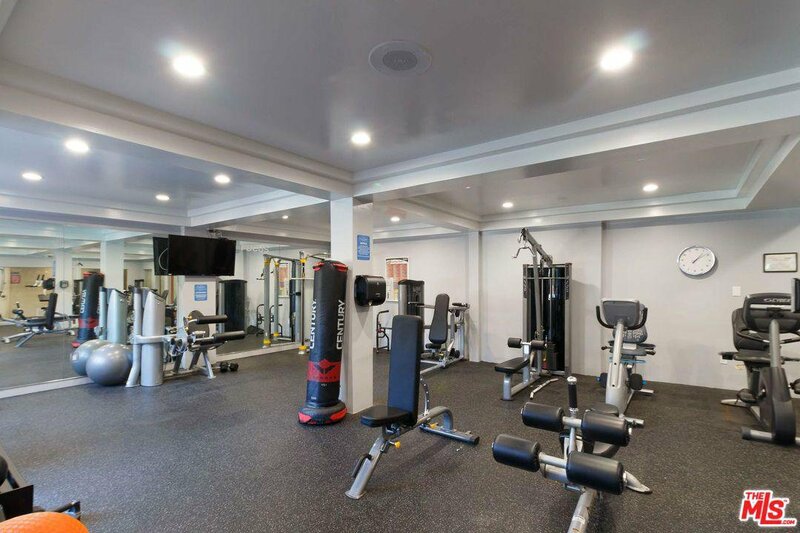 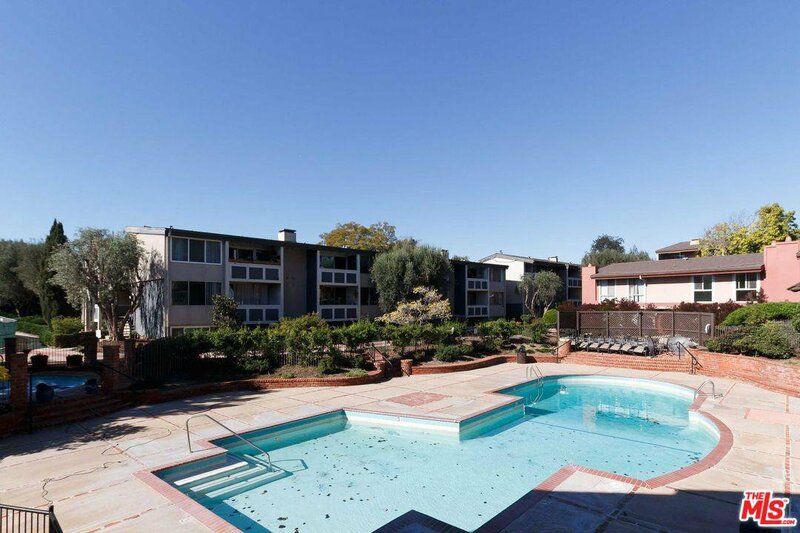 The complex itself offers many amenities including three pool areas, a gym, tennis court, laundry centers, clubhouse, and a Montessori pre-school on the premises. 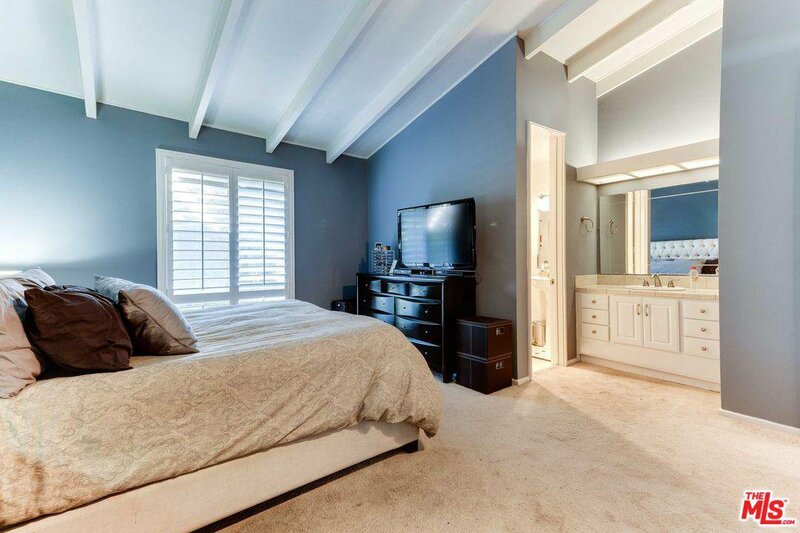 Within walking distance of Westfield Culver City with its array of amenities, this property is central to many Los Angeles destinations including easy access to LAX, Playa Vista, and Silicon Beach.